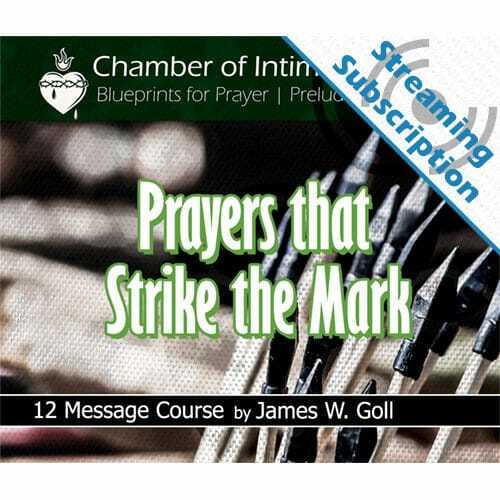 For $10 more, add the ability to stream the audio or video lessons for the Prayers that Strike the Mark Class from our site on any device. 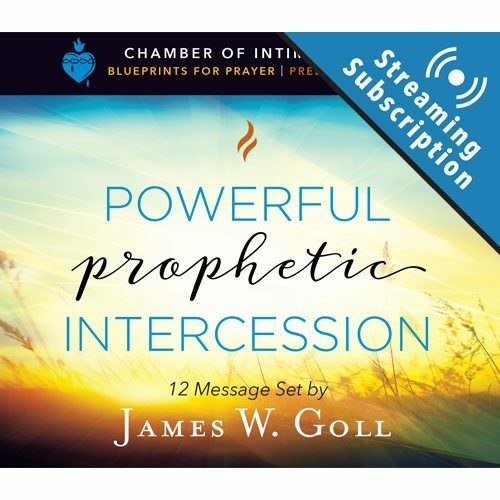 This class will help you to release words into the heavens and bring down God’s will on earth, shifting the focus of intercession away from the typical ‘shot gun’ approach of praying for the whole world in a single prayer. 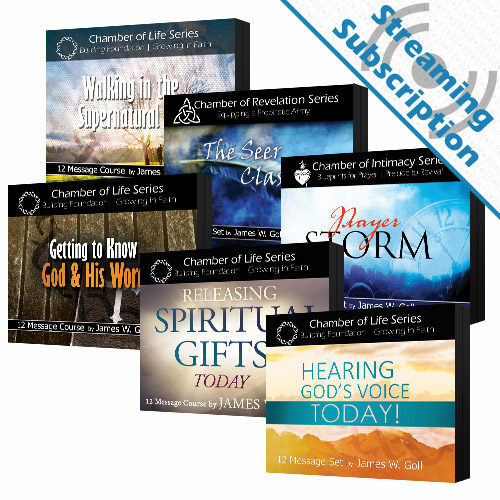 At the same time you will learn how you can focus your prayer on what God desires as opposed to what you need. 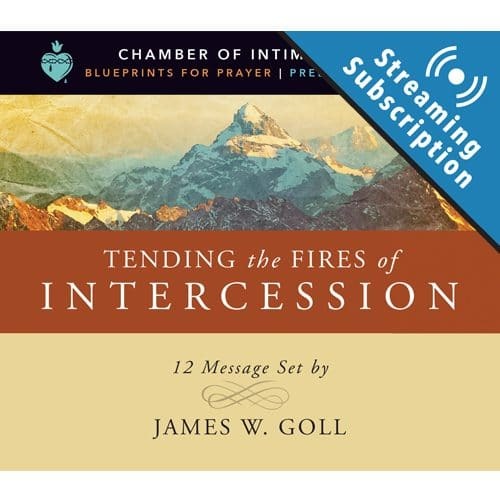 As you work through these 12 lessons by James W. Goll and apply these truths in your prayer closet, you will find yourself striking the mark of God’s heart in intercession. 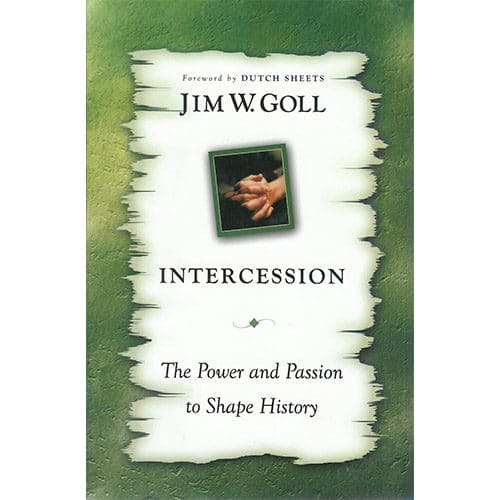 The words of the intercessor are a powerful force for healing the wounds of the past and shaping the course of history. 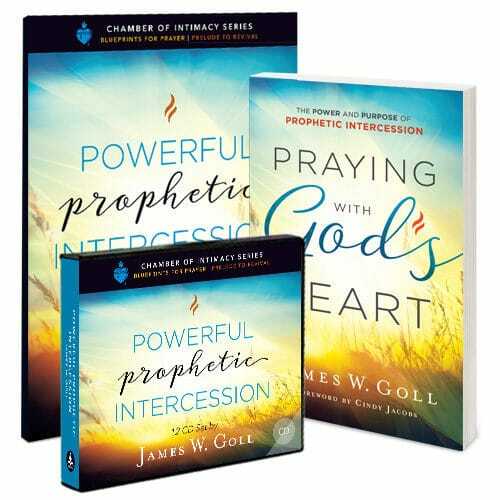 This book will help you release those words into the heavens and bring down God’s will on earth through intercession. 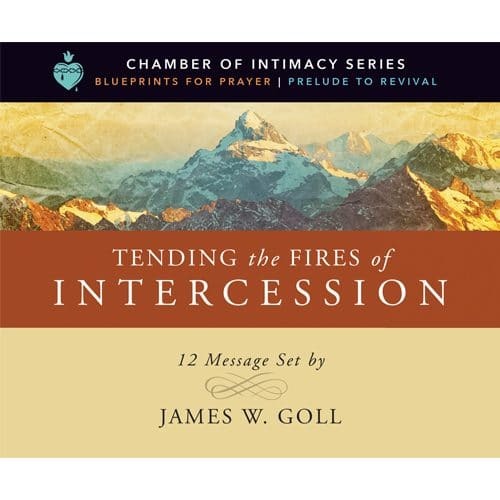 James shifts the focus of intercession away from the typical shot gun approach of praying for the whole world in a single prayer. At the same time he impressively portrays how you can focus your prayer on what God desires as opposed to what you feel you need.